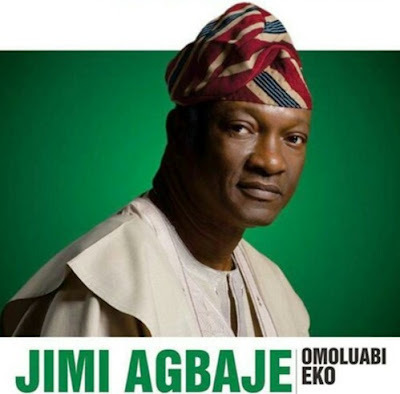 Peoples Democratic Party (PDP) governorship candidate for Lagos State, Jimi Agbaje, has kicked off his campaign with promises to deliver the Fourth Mainland Bridge, Light Rail and a minimum of a thousand megawatts electricity in four years. Agbaje also promised quality and affordable healthcare, good education, blue economy with functional water transportation, as well as employment for the youths. He spoke at Ultima Studio in Lekki where he officially presented his running mate, Mrs. Haleemat Busari, a lawyer. According to him, the over 20 percent unemployment rate of Lagos was largely caused by lack of electricity, adding that the state needed 3,000 megawatts to drive small, medium and large scale industries. Agbaje, who said he had continued his quest to govern Lagos despite failing twice, claimed he was in the race to serve. He alleged that money that would have been used to develop the state over the years had ended in private pockets, adding that his mandate was to liberate Lagos and enthrone democracy. He said: “Our youths are emigrating daily to Canada and United States in search for employment. Under my government, I promise that there will be jobs for the youths. “As governor, I promise to provide a minimum of 1000 megawatts of power. I know that Lagos needs at least 3000 megawatts but I do not want to promise more and achieve less, that is why I said I will ensure Lagos produces at least 1000 megawatts.